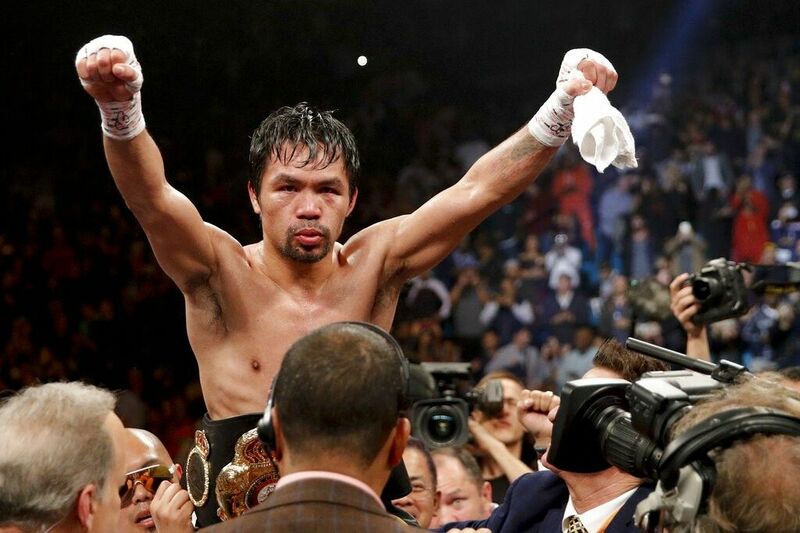 MANILA, Philippines – Manny Pacquiao's Los Angeles home has apparently been robbed. A day after his bout against Adrien Broner in Las Vegas, the boxing star's LA home had reportedly been broken into while Pacquiao's family and staff were away for the fight. JUST IN: A day after Broner fight, there's a break-in at @mannypacquiao's LA residence. Cops reportedly cordoned off the area. Should have more details soon. Police are already on the scene. Members of Pacquiao's advance security are already talking to the authorities, as per ABS-CBN LA correspondent Steve Angeles. This marks the second time in recent years that the home has been broken into.